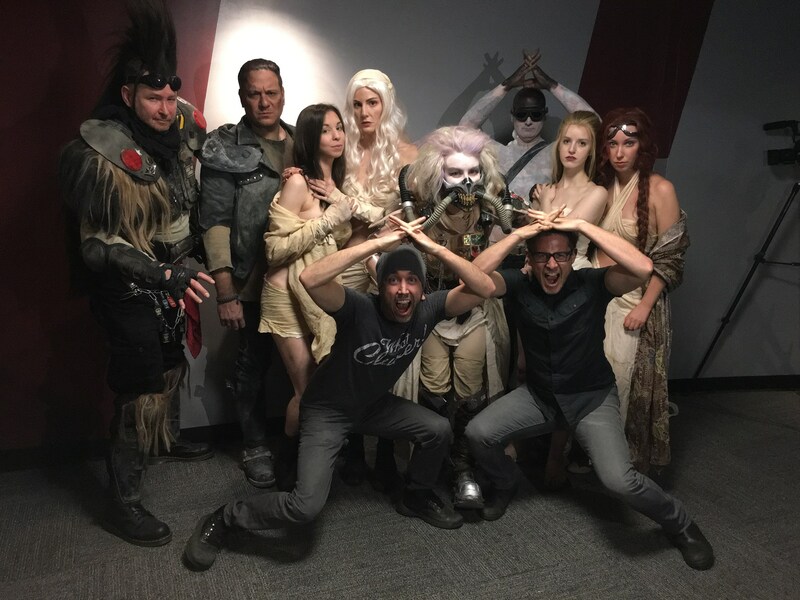 Listen-in as acclaimed actor/voice-over artist Yuri Lowenthal and actor/author Travis Sentell discuss all things Mad Max! Yuri Lowenthal and Travis Sentell love MAD MAX:FURY ROAD. Almost as much as they love each other. Listen as they joyfully dissect the film 4 minutes at a time.